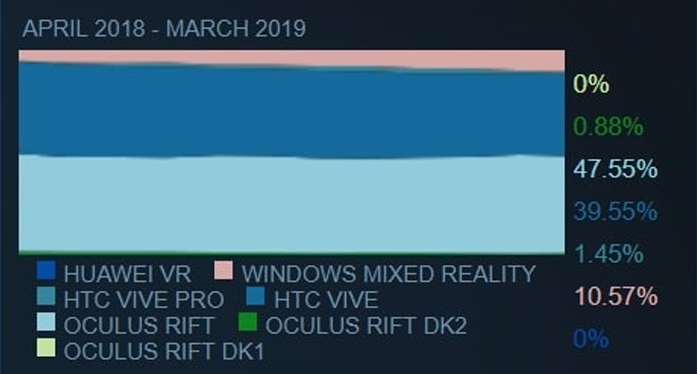 For the first time, Windows Mixed Reality virtual reality headsets have passed the 10% Steam VR users. An important step for the ecosystem of Microsoft and its partners. Like every month, the Steam Hardware Survey reveals what percentage of Steam VR users represent different virtual reality headsets. 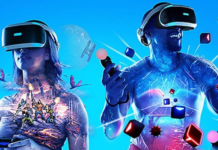 The April 2019 report marks an important milestone for Windows Mixed Reality headsets. 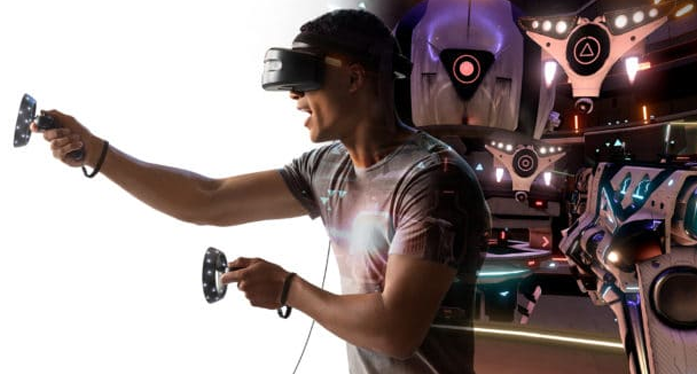 For the first time since the launch of the Microsoft platform at the end of 2017, WMR headsets have passed the 10% mark of Steam VR users. Although they remain far behind the Oculus Rift and the HTC Vive, these devices are no longer insignificant on the market. Since March, they have gone from 9.96% of users to 10.57%. In parallel, the gap between the Oculus Rift and the HTC Vive seems to be narrowing. While it was 7.07% in March 2019, it is now 6.55%. The Vive and the Vive Pro went from 41.18% of users to 41. The Vive went from 39.36% to 39.55%, but the Vive Pro dropped from 1.82% to 1.45%. 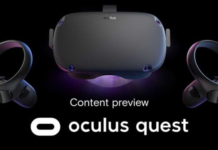 The Oculus Rift, for its part, fell from 48.21% to 47.55%. 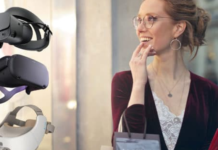 Both market leaders are therefore suffering from the growth of Windows Mixed Reality headsets. In any case, the equilibrium is likely to be upset very soon. 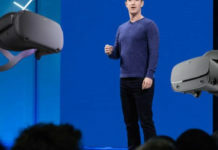 Recall that Facebook is about to launch the new Oculus Rift S in the spring of 2019. 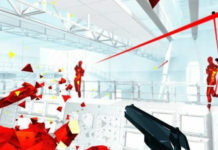 Similarly, Valve, the creator of Steam, plans to launch its own VR Index headset in June 2019. These two devices should quickly make a place in the heart of Steam VR users.